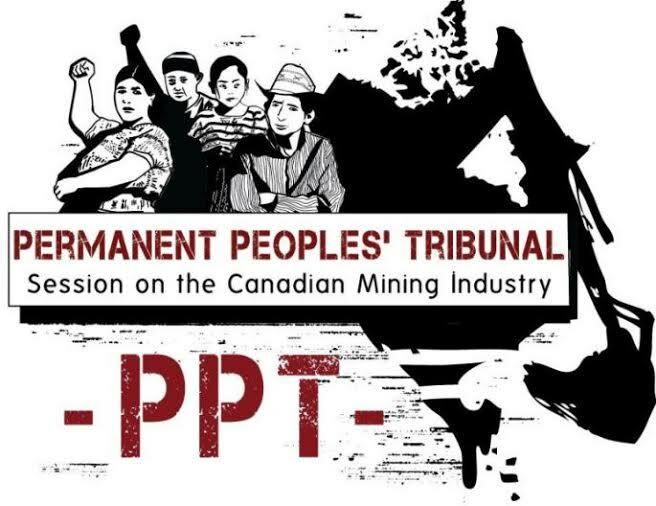 Goldcorp’s San Martin gold mine in Honduras is one of five emblematic cases in the spotlight at the Permanent People’s Tribunal, celebrating its 40th session in Montreal from May 29 to June 1. 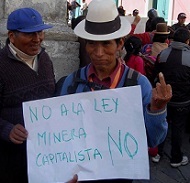 Goldcorp’s mine is also one of the case studies examined in a new report on Canadian mining in Latin America. 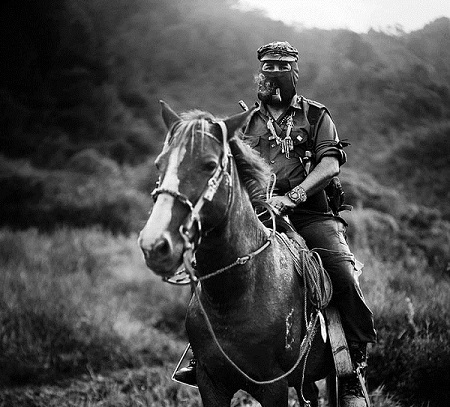 Produced by a working group of Latin American organizations, the report draws on 22 case studies spanning nine Latin American countries to document a litany of harms, ranging from environmental and health impacts to forced displacement and criminalization. 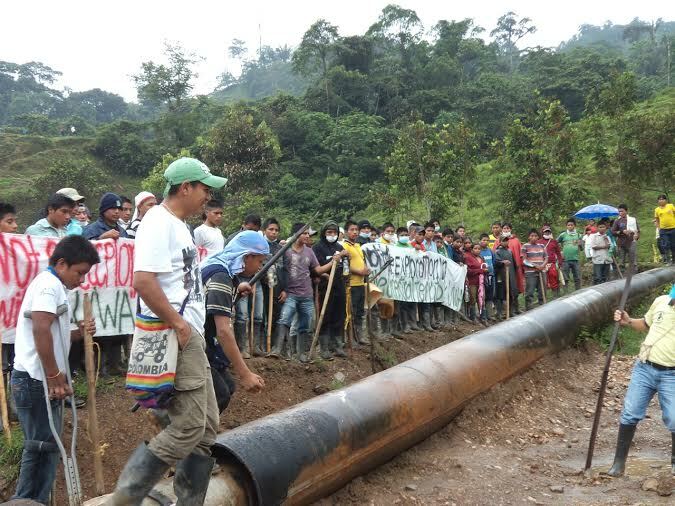 Plans by Colombia’s state-owned firm Ecopetrol to drill for gas in the north of the country have been suspended following opposition from the indigenous U’wa people. An organization representing 17 U´wa communities, Asou’wa, raised the alarm about the drilling in late February reporting the arrival of “an avalanche of heavy machinery” and an increasing army presence.